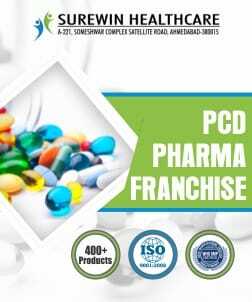 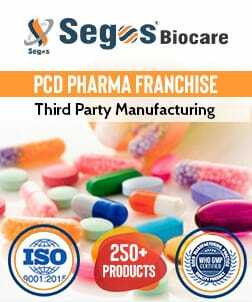 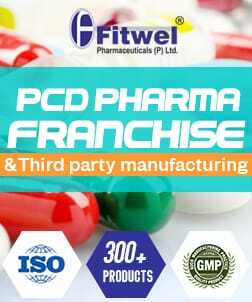 Constipation Drug Manufacturers - Are you distributor and supplier looking for best constipation medicine manufacturing companies in India? 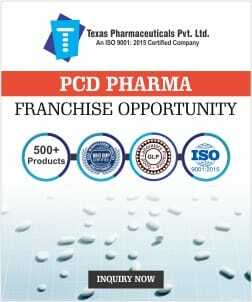 If yes then you are at the right place. 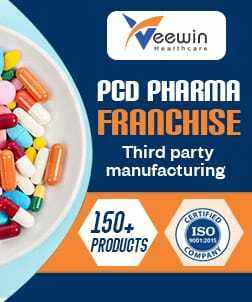 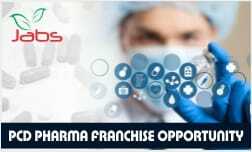 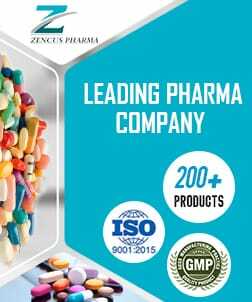 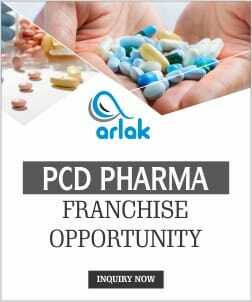 We believe in giving the best, trustable and genuine Pharma companies to our clients, thus, we have enabled a list of top constipation drug manufacturers in India on our B2b pharma market portal. 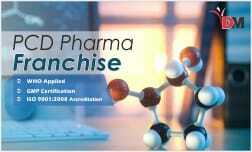 We also ensure that we will provide you with the best services which would meet best of your requirements. 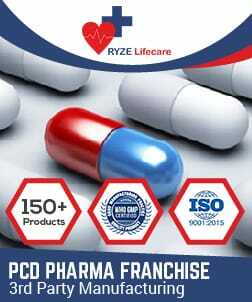 Constipation drugs are those which ease the passage of feces or stool. 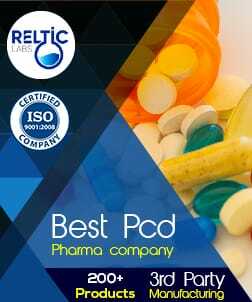 Sometime constipation medicines might be called stool softeners or fiber supplement. 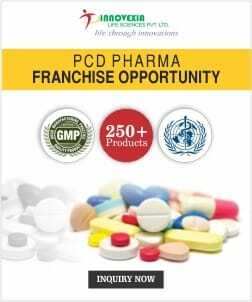 The increasing problem of constipation in adult and geriatric generation is becoming a big challenge for constipation drugs manufacturers in India. 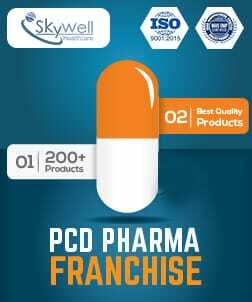 There exist vast opportunities for prescription drugs in the constipation market. 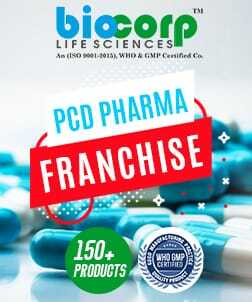 However, OTC drugs and laxatives are commonly used for curing constipation, patients and physicians have started recognizing the importance of branded drugs. 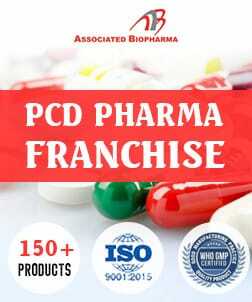 Future growth of the constipation market is generally based on continued growth of prescription therapies in order to cure constipation, enhancement in the research and development of novel drugs by biopharmaceutical companies, increasing patient and physician awareness of effective prescription alternatives to Over-the-Counter medications. 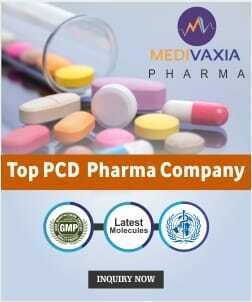 The growth of the constipation market is driven by various factors which include rising prescription opioid consumption, a growing aging population, a vast opportunity for drugs with significant potential in the U.S., rising spending on medicines, growing female population and rising healthcare expenditure. 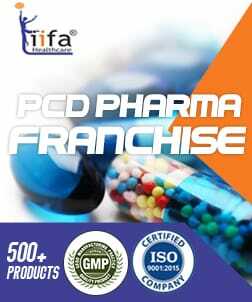 However, the growth of the market can be hindered by certain challenges including rising tide of OTC drugs for constipation and less awareness of prescription medication for OIC. 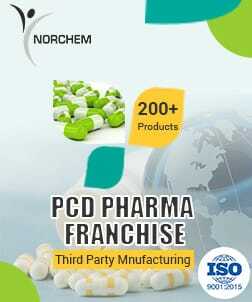 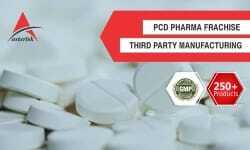 Why PharmaHopers for Constipation Drug Manufacturers and Suppliers? 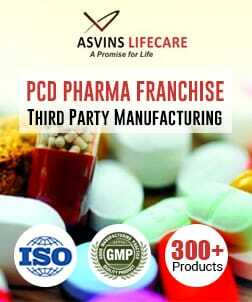 You'll get top manufacturing companies of India. 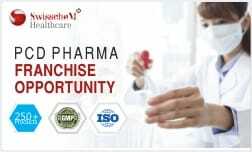 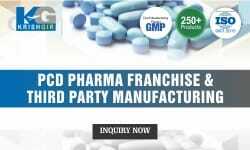 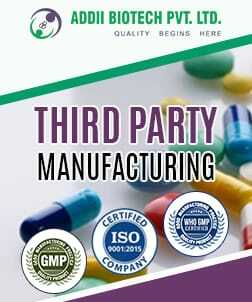 All the companies of Constipation medicine manufacturers listed at PharmaHopers are GMP & WHO certified.